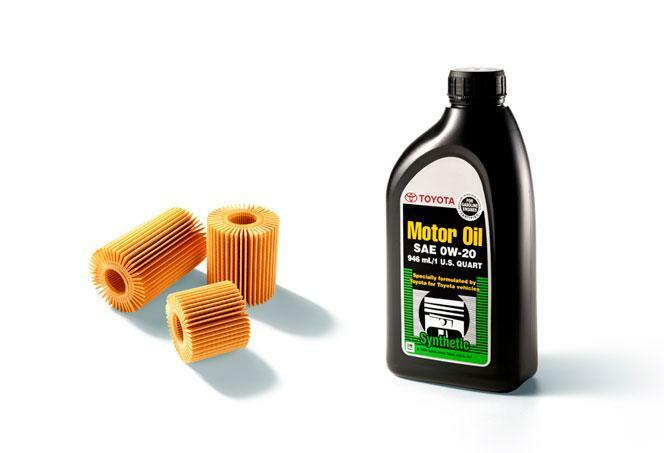 Keeping your vehicle in high-performance condition includes regular oil changes. Regular oil changes make sure that all the moving parts of your engine are well lubricated which will reduce friction and wear on the engine and extend the life of those parts giving you a smooth running engine with optimum fuel efficiency. 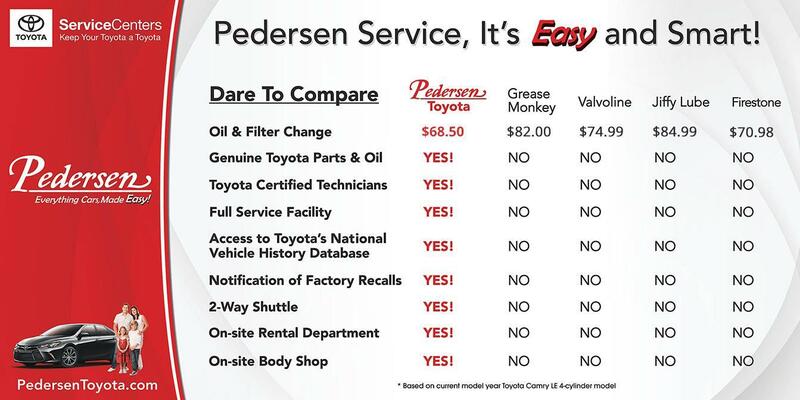 With each oil change Pedersen’s certified technicians inspect and fill your engine’s system and components. And depending on the model, we provide only the recommended oils and filters giving you the longest life between oil services.